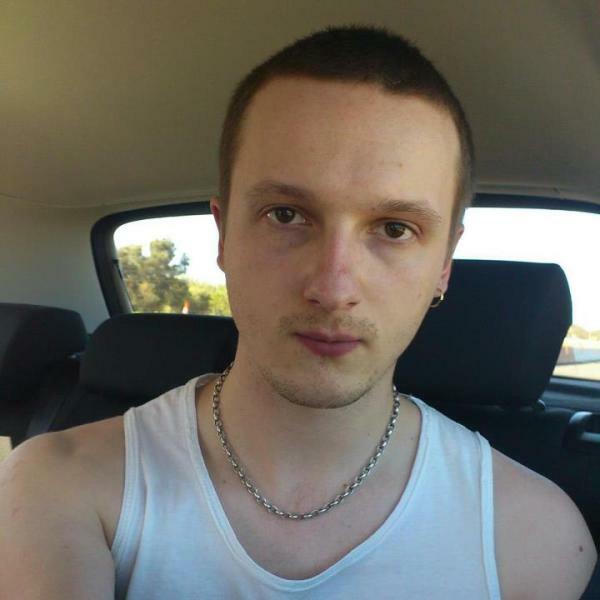 Mobile Nations Movember Week 2 Update - Let it grow, let it grow, let it grow! Welcome to our second Mobile Nations Movember update. We'll be bringing you these updates every Sunday throughout the month of Movember (formerly known as November) as we grow out our moustaches and raise awareness and funds for prostate cancer research and men's mental health issues. Our Mobile Nations effort has grown to 95 individuals from around the world taking part and together we have already raised over $6,000 for the cause. We want to end the month with over $10,000 raised, so while we are on track we still need your support! Donations can be made easily over the web. Simply jump over to our Mobile Nations Network page, click on the name of any of the individuals listed as part of the network, and hit the donate button. All funds donated to an individual will pass through to the network total. We're now 11 days into Movember, which means for most of us our moustaches have sprouted nicely, but are still a long way off from that luxurious full bloom look we seek. Some of us are having more success than others. For myself, my moustache is still looking pretty pathetic, so just yesterday followed Nick Offerman's How to Grow a Moustache Advice (and Derek Kessler's dare) and ate a raw onion to fuel my moustache growth. Watch the video above to see how that all played out. 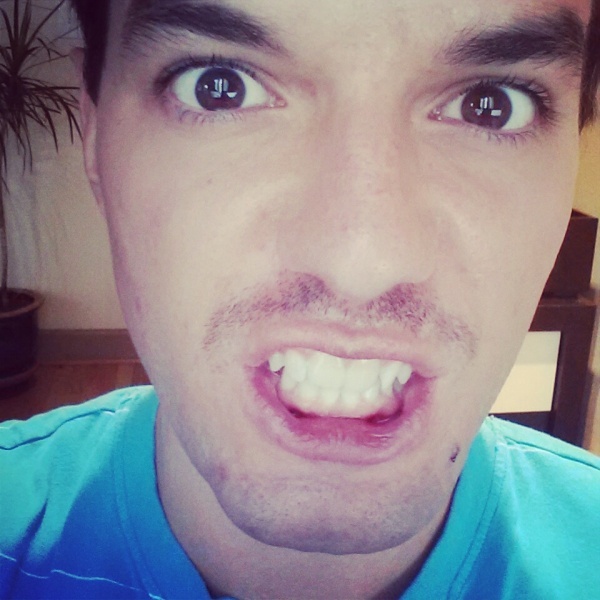 Keep reading for more on Movember and to see some great moustache photos from the team! 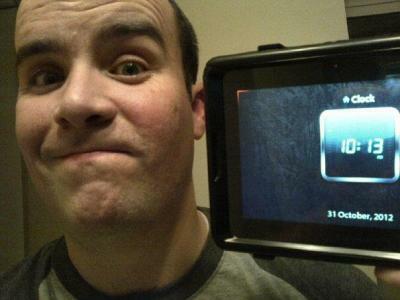 If you troll youtube this Movember, you'll find lots of videos popping up. 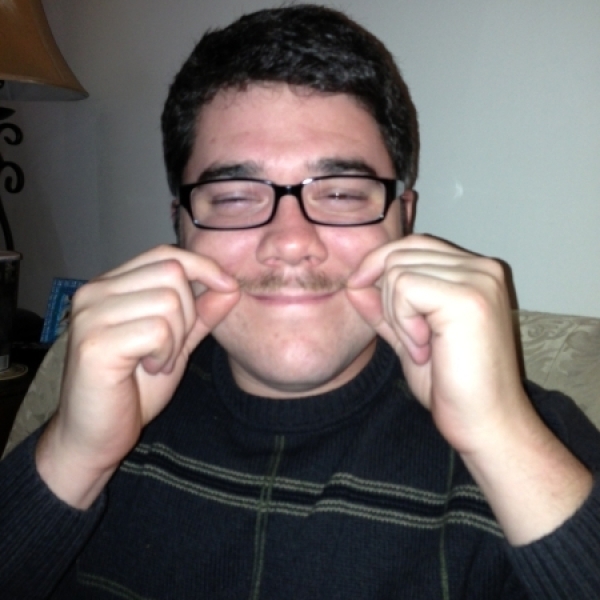 Movember participants are extraordinary and do extraordinary things. We loved this video. 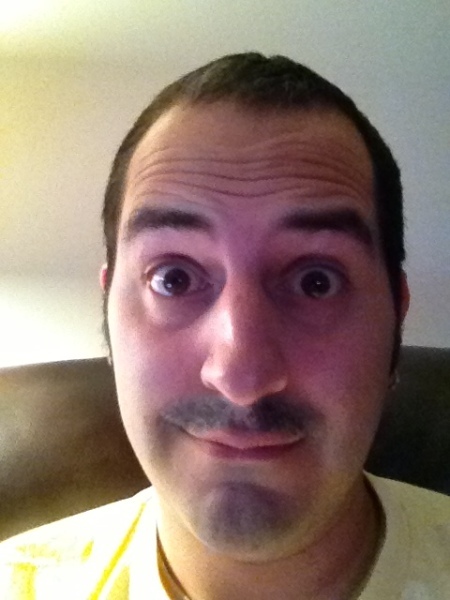 Click on the names to jump over to the user's page on Movember.com for more photos and to donate! Adam Zeis, he may not have electricity but he has a powerful moustache! Our man James Richardson in the UK has a mighty moustache underway. Darren Robertson in Australia has a good start! Jay Harker in Canada... ready to grow mo! Mark Kashman shows off his classy 'stache. 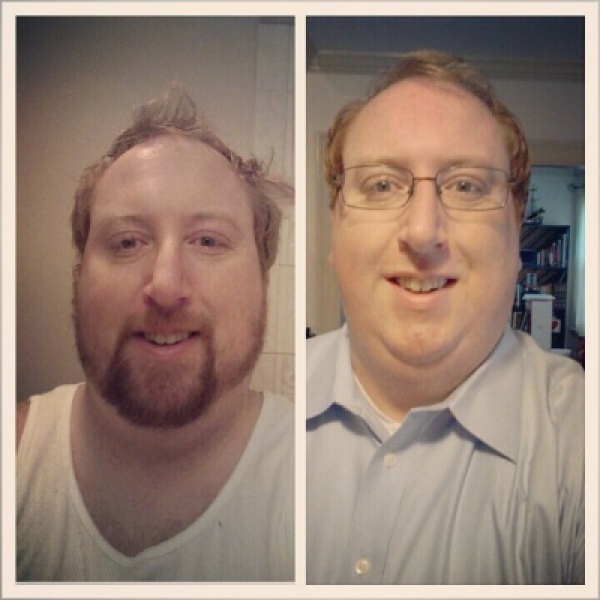 Tim O'Brien with the before and after shots! Tommy Thompson with a look of fierce determination. Jeffrey Smith shows off his growth so far. 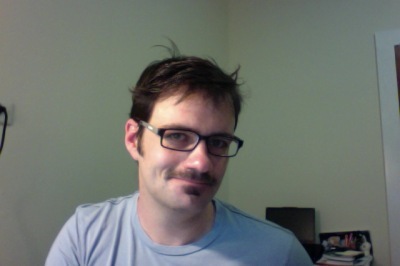 Daniel Kollehn, 10 days in and looking spec-stache-ular! Graeme Flack shows off his dapper mo-stache in the UK. Paul Johnson puts his best 'stache forward in the US. Props to all the Mo Bros for posting their mugs to the web for a good cause (and props to all the Mo Sistas for supporting their men). 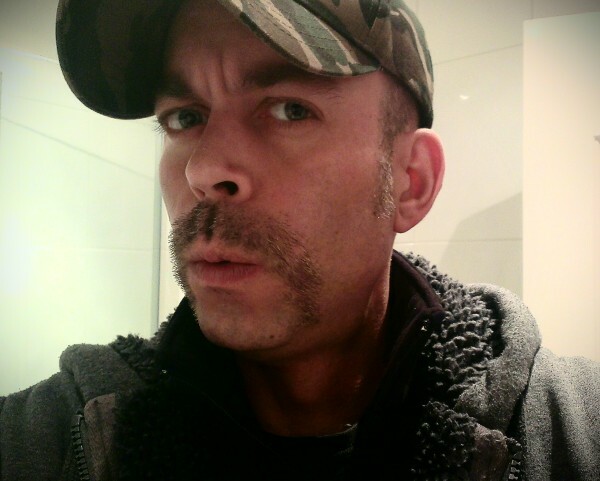 Be sure to visit our Mobile Nations Movember Network page for more photos from all our team members. 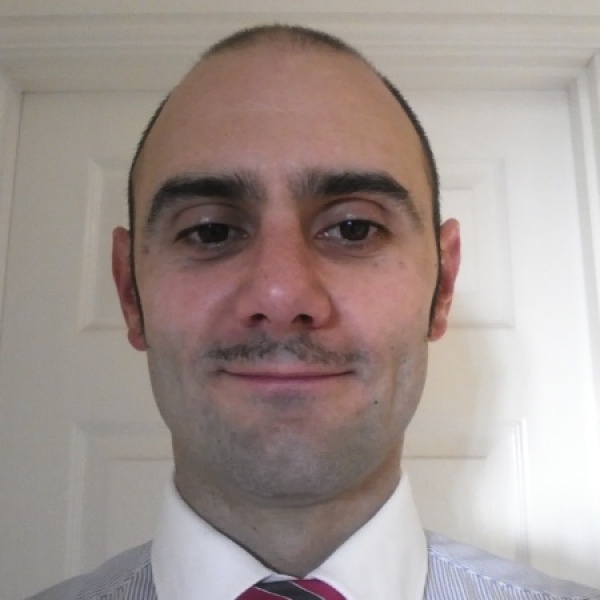 You can click through to any team member's name to see their Mo Space pages and to donate to them. All donations made to individuals show up in the Mobile Nations Network totals. Note to Mobile Nations Movember participants: Be sure to update your Mo Space with updates, photos and videos. 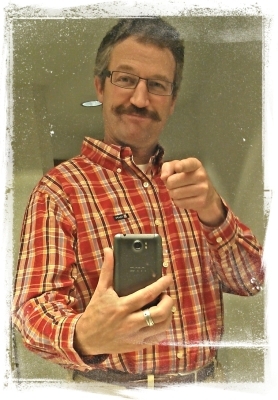 And send us an email at movember@mobilenations.com with your favorite photos and other details. 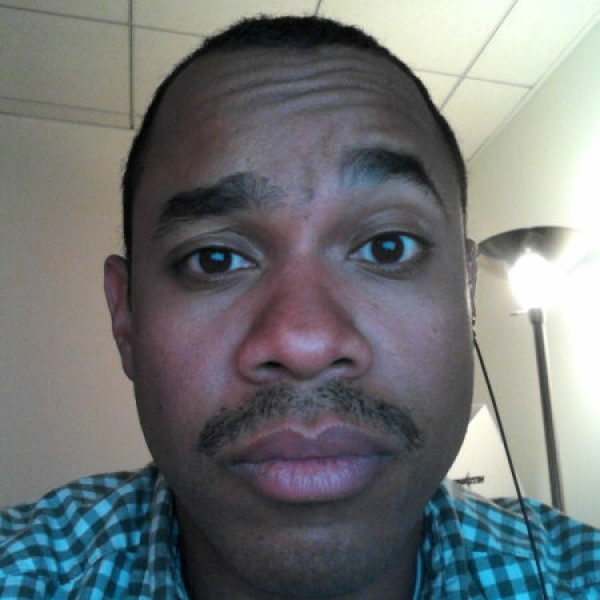 We want to tell your story and help spread the the Mo Love!